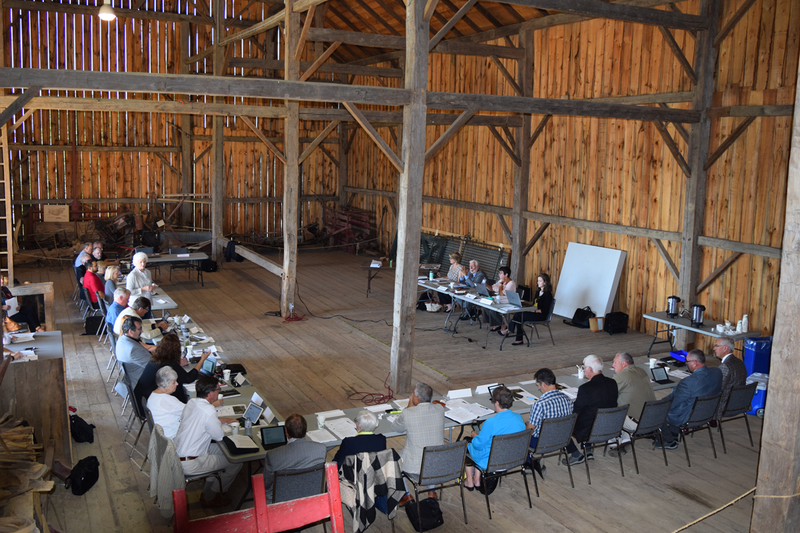 Grey County Council met on Thursday, September 13 at 9:30 a.m. in the Barn at Grey Roots Museum. The council meeting was immediately followed by a session of Committee of the Whole. Because this meeting was held off site, no recording is available. If you have any questions, please contact communications@grey.ca. Council accepted the August 2018 Board of Health report and minutes from the July 27 Board meeting. Report Minutes.. There are many activities in West Grey this weekend. The Neustadt Fall Fair starts on Friday night, Saturday is the Firemen’s Truck pull in Durham and Sunday is the Terry Fox Run. The Councours d’Elegance is this weekend at Cobble Beach. It is one of our areas biggest and fastest growing events. The Feversham and Rocklyn fall fairs are this weekend. Wednesday, September 26 is the Seniors’ Expo at the Holstein Optimist Club. The Clerk’s Department maintains the official record for Grey County. This publication is intended to provide meeting highlights only. For official records, please refer to the meeting minutes, or contact the Clerk’s Department at 1-800-567-4739.